143 pp. 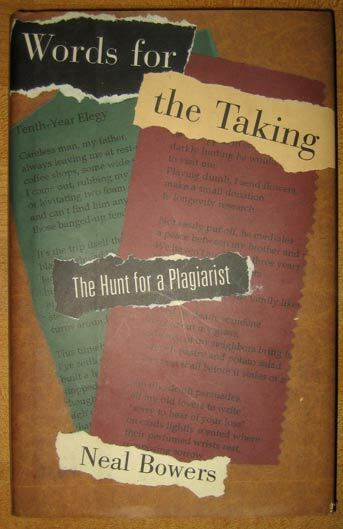 'Following the discovery of a single stolen poem, Neal Bowers, poet and professor of English at Iowa State, finds alarming evidence of repeated thefts of two of his poems.' --Jacket blurb. 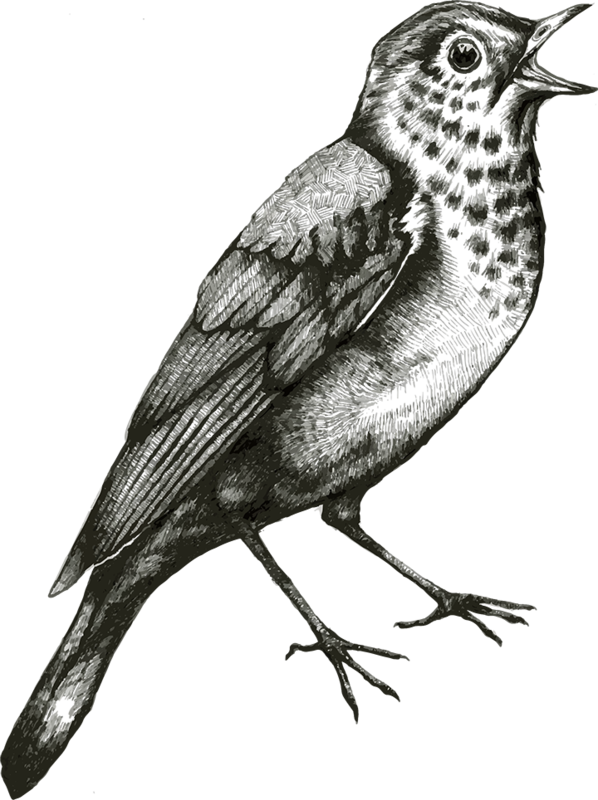 Neal Bowers has published three volumes of poetry, including his recent Night Vision, and two scholarly works. Is with us once again. The banks of dark lagoons. As if they dreamed of flowers. The brown of Autumn corn. The forehead of a fay. The violet in its screen. Shall kiss the rose's mouth. Grow purple at his feet. "Behold me! I am May!"